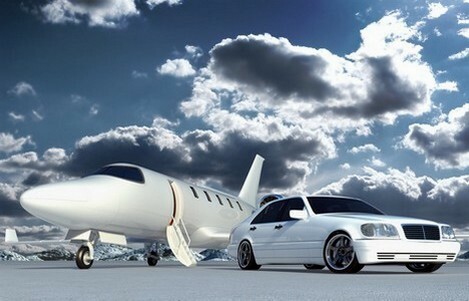 IMMOGROOM offers private transfer service from the airport to your location, and vice versa for departure. You save time and you will enjoy your stay sooner. No waiting, this is a clear gain of time. The driver waits for you at the arrival door and drive you right to your rental and hands you the keys. All our drivers wear a suit and our vehicles are Mercedes Classe C or equivalent. 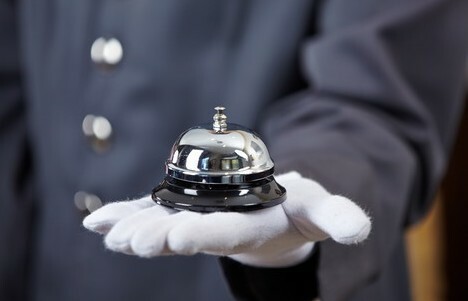 With responsiveness, distinction and discretion, our luxury concierge service is at your service 7/7 to meet all your demands. IMMOGROOM coordinates the delivery of all the services you may wish: massage, babysitter, car or boat rental, taxi reservation, chef, etc.... If you need anything, just call us and we'll organise the best quality services for you. 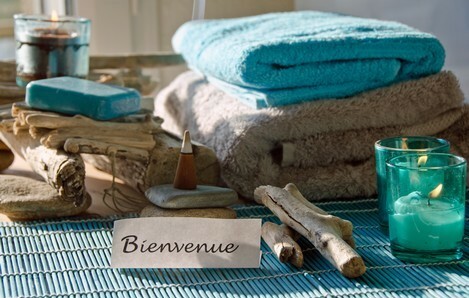 IMMOGROOM simply offers to live only the positive side of your rental and relax like in a hotel. A maid will come daily to remake the beds, clean the bathrooms and kitchen, and tidy up the apartment. She will also handle the replenishment of bathroom products and she will provide you with fresh linen packs when requested. You may also order one or more full cleaning during your stay. Each morning, IMMOGROOM can serve your breakfast in the room, like in a hotel. This typical French breakfast consists of homemade pastries of the day, with fresh baguettes, jams, juices, and fruits. 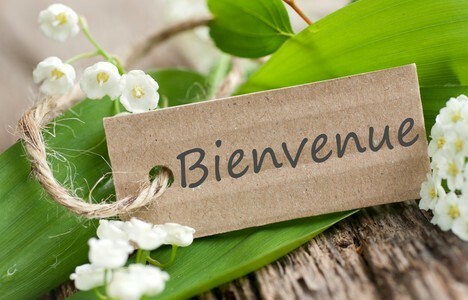 Would you like to be greeted with a bouquet of fresh flowers, a bottle of champagne and some local product appetizers? You have chosen a location that goes beyond the labels! The promise is to live a VIP experience. The provision of high quality linen during your stay is a comfortable service which saves you from carrying your own linen and overloading your luggage. The linen is perfectly clean and gets out of our ecological laundry. Our linen packs include a towel, a bath towel, a bath mat, a washcloth, a pillowcase, two sheets, a dishcloth. IMMOGROOM is also a luxury service for check in and check out. This includes the warm welcome by our staff, but also the realization of the inventory and delivery of two complete sets of keys. Our team can adapt to different arrival and departure times and an airport transfer service can optionally accompany you from the airport to your house (and back the day of departure). If you don't want a strict meeting time, we can arrange key transfer in our key boxes, conveniently located near the train station. At IMMOGROOM, we speak various languages. English, French, Spanish, Polish, Italian and Portuguese. 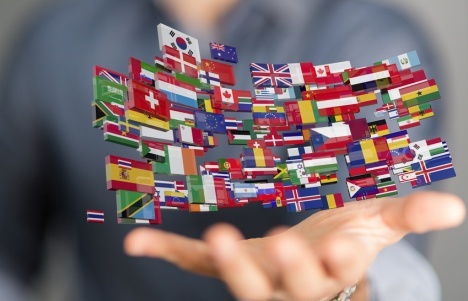 We adapt to your conveniency and are pleased to help you in the language you feel the most confortable with.